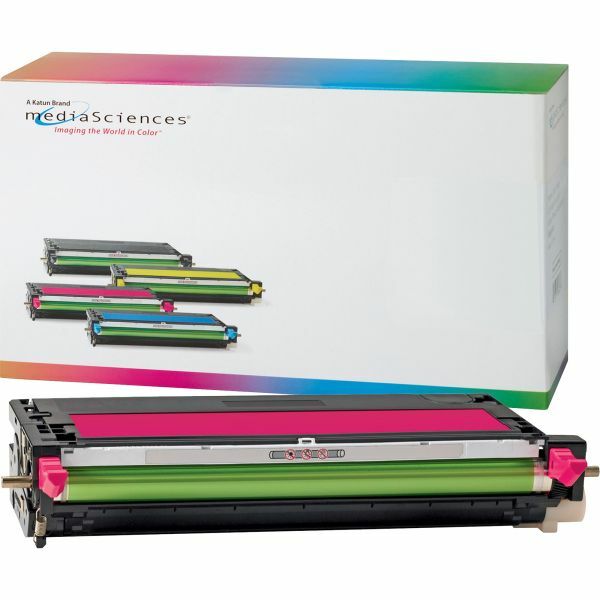 Media Sciences Toner Cartridge - Alternative for Dell (K4972) - Magenta - Toner cartridge delivers outstanding performance and image quality in your Dell 3100cn Laser Printer. 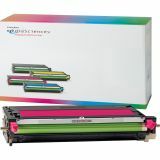 High-quality output offers vibrant color reproduction ideal for color printing at home and the office. Cartridge installs easily and quickly to minimize downtime. Toner is the result of rigorous product development protocols and provides OEM-equivalent yield and performance. High-yield cartridge yields approximately 4,000 pages.